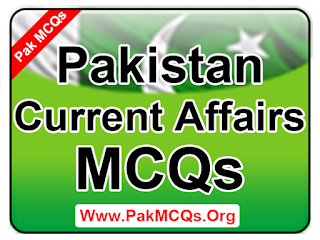 The page where are you going to get the Pakistan Current Affairs MCQs. These all questions will help you in every test preparation. 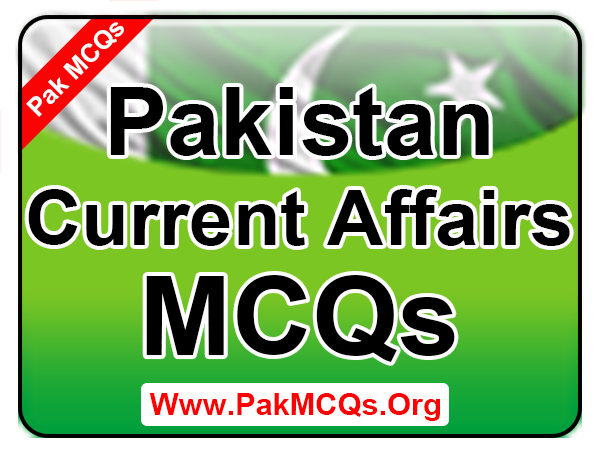 You know the Pak Study MCQs is compulsory in every test. If you prepare well this section you can get easily good marks in test. The following i have get from different reliable sources and try to share unique, important, and true information which useful for all student. These all information is good for general purpose. read and share with other's to help in test preparation. 221. When the constitution of Pakistan was enforced? 222. Who was the first president of the constituent Assembly? 223. According to partition plan the decision of accession of which province was left the provincial assemblies? 224. How the future states of NWFP was to be decided under June 3rd plan? 225. Who amongst the following was not the member of the cabinet Mission which visited India in 1946? 226. Under the Mountbatten plan of 1947 the people of were given the right to decide through a plebiscite whether they wish to join Pakistan or India. 227. First meeting of constituent assembly of Pakistan. 228. India and Pakistan form separate independent-dominions on. 229. Quaid-e-Azam was swom in as the first Governor-General of Pakistan on. 230. When the Lord Mountbatten was sent as the last viceroy and Governor General of India? Thanks! Remember Me In Your Prayers!